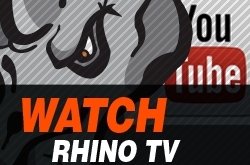 El Paso Rhinos: Wanna Be a Rhino? 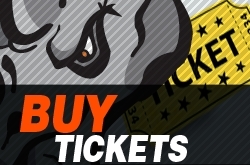 Over the past decade, the El Paso Rhinos organization has established itself as one of the most successful and well-known teams in the Western States Hockey League. Rhino Country has seen eight division championships, two Thorne Cup championships, and most recently, a UHU National Championship title in 2014. Since its inception in 2005, over 100 players have committed to play hockey at higher levels. NCAA Division I, NCAA Division III, ACHA, as well as national and international semi-professional teams have all signed Rhino alumni. 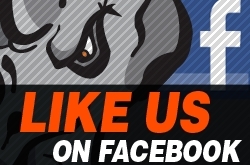 While the Rhinos’ achievements are significant, the organization prides itself on being able to offer a hospitable environment where players are motivated to succeed off the ice as well. At the Hospitals of Providence Events Center, the Rhinos’ locker room contains 25 player stalls, a flat screen television, a surround sound system. Connected to the locker room is the bathroom, with five showers, and the training room, fully stocked with all practice and game-day essentials. 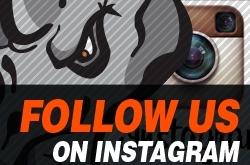 Equipped with a state of the art skating treadmill and other hockey specific gear, the Rhinos Training Center has been developed to improve the overall skating, skills, and strength of forwards, defensemen and goaltenders. 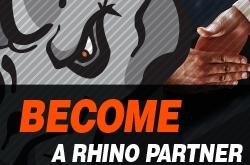 The Rhinos’ exclusive gym along with the team’s trainer function to serve the hockey needs of each individual player. 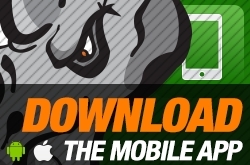 Also specialized for the Rhinos, the team bus is designed with the franchise name and logo on the outside. Inside, it is furnished with player bunks, televisions, and gaming systems. By offering elite facilities and services, the organization guarantees player wellbeing and preparation. Rhino Country’s atmosphere is possibly the organization’s most exciting asset. Selling out almost every series, the team skates before an arena occupied by a loud and engaged crowd that boasts unwavering support. The Rhinos’ booster ­­club, “The Crash,” is comprised of some of our most loyal fans who ensure that players enjoy their time in El Paso. The Crash regularly hosts team breakfasts, provides snacks and drinks for road trips, and offers post-game meals. Additionally, this past season, Crash members honored the age-outs with Texas shaped plaques, thanking players for their dedication to the franchise. Besides the traditional hockey and workout routine, the team’s experience in Rhino Country is supplemented by community engagement. Players mentor local students in our Skate Mates Educational Program and volunteer frequently with many El Paso charities and non-profit organizations. We are proud to say that the city of El Paso has greeted every player with kindness and generosity over the past eleven years. The franchise’s commitment to player development coupled with support of the Sun City makes being a Rhino an undeniably valuable experience. We are confident that we can provide you with the skills, tools, and opportunities to shape your future on and off the ice. 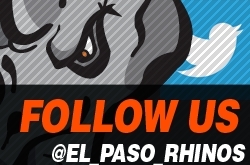 For any questions or concerns, do not hesitate to contact the Head Coach, Cory Herman, at cherman@elpasorhinos.com. Click here to fill out the Tryout Application. For information on youth and female hockey programs, click here or visit elpasohockey.org.